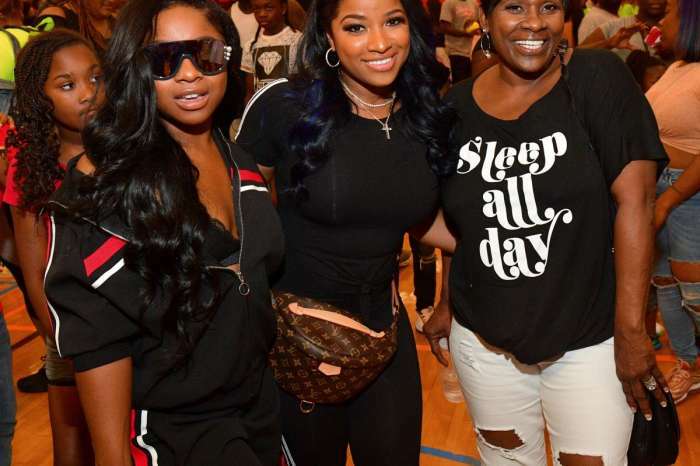 Toya Wright is in sunny Florida where she is living her best life with her daughters — Reign Rushing and Reginae Carter — by her side. The author and former reality TV star took to social media where she shared a few stunning pictures that scream cuteness overload because the mother and her baby girl opted to wear matching swimsuits. Toya showed off her snatched body in a pink and white bathing suit, and baby Reign wore the baby version with a cute bow. 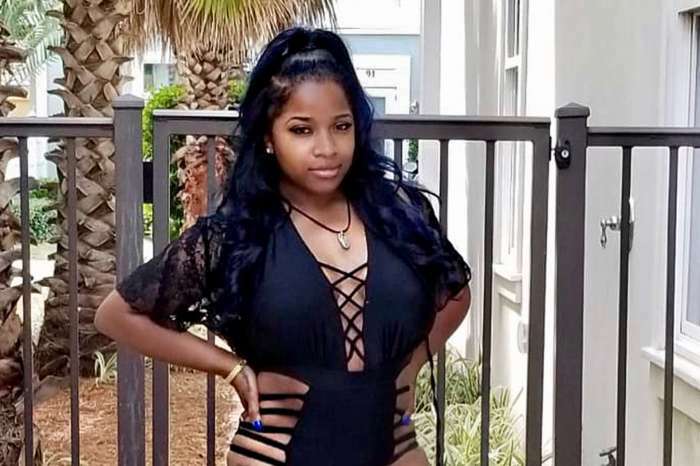 As for Reginae, she showed off her killer curves in a Fendi one piece. And, as always; fans are delighted to see the trio looking happy and bonding. This person said the ladies looked gorgeous and she is happy Toya is not materialistic and wears affordable brands like a $19 bathing suit. 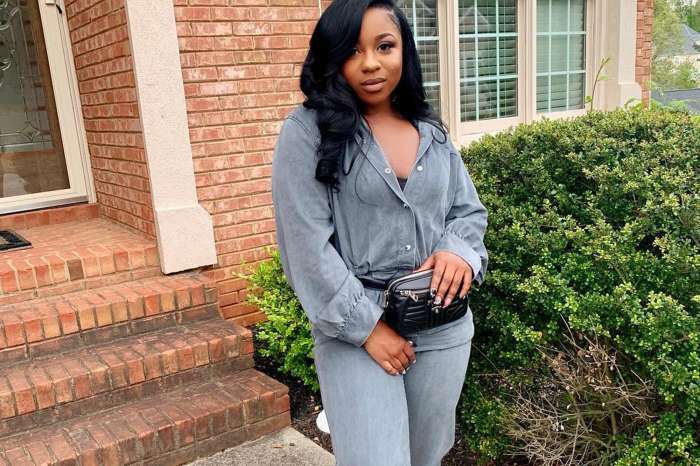 The family will appear in a new reality show with Tiny Harris and Monica Brown soon and their followers cannot wait for it to premiere.